Cosmo, Wanda and Timmy!. . 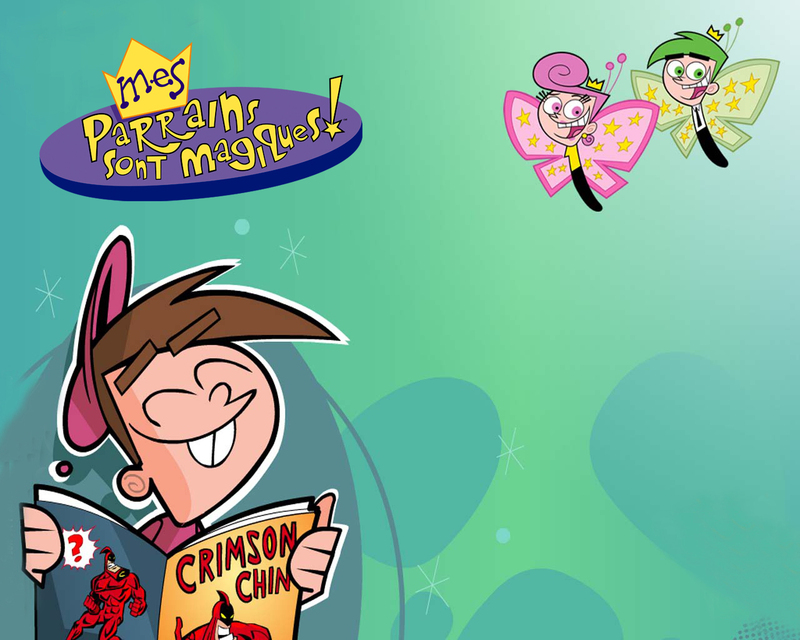 HD Wallpaper and background images in the The Fairly OddParents club tagged: fairly odd parents cosmo wanda timmy butterfly. This The Fairly OddParents wallpaper contains 애니메이션, 만화, and 만화책.